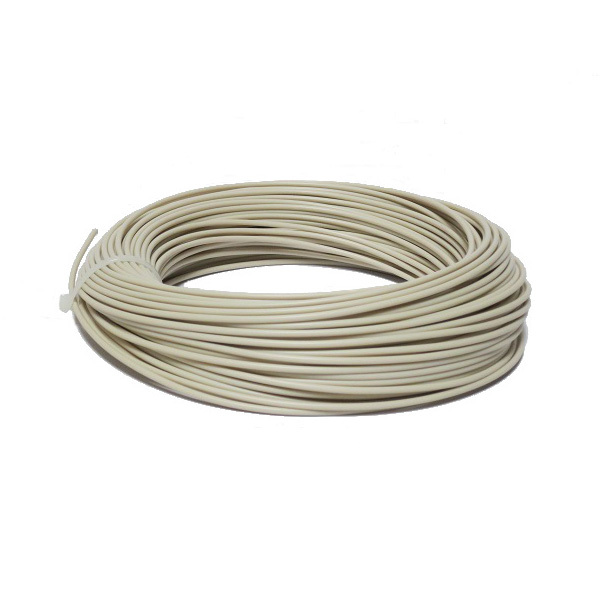 0.5kg of 3.00mm Beige Colored Soft PLA. 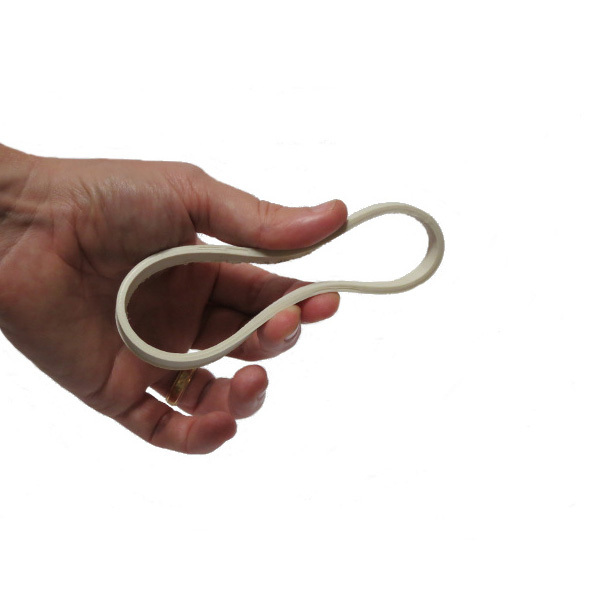 Soft PLA is an extremely flexible 3D printing material that behaves like rubber. Can be used to make parts that can bend or must flex to fit their environment - stoppers, belts, springs, phone cases and more.